If you have got some storage issues and you want to move your Origin games. Here is what you have to follow in order to easily move your games from one location to another on your computer. That way you don’t have to redownload them. In order to move your games to a new location on your PC follow these steps. First of all, locate the game you want to move in your Game Library. Then, you have to right click on the game icon and select Move game. Navigate to the new folder where you want to move the game. There are some limitations to which folders you can use for this, but Origin will let you know if you can’t use the one you pick. By doing these steps all the games files are going to move to the new folder you have selected. After that, the game is going to repair itself to ensure that all the files moved correctly. You are allowed to move game this way only if the game is not currently in queue for download, you are not currently playing the game and Origin is in online mode. How to locate one of your games? If you have a problem in finding the game files of your games on your computer. Here is what you have to do in order to locate them. First of all, you have to look for the game you need to locate in your Game Library. Right-click the game tile and select Locate game. Search the folder where the game is located, then click Select Folder. 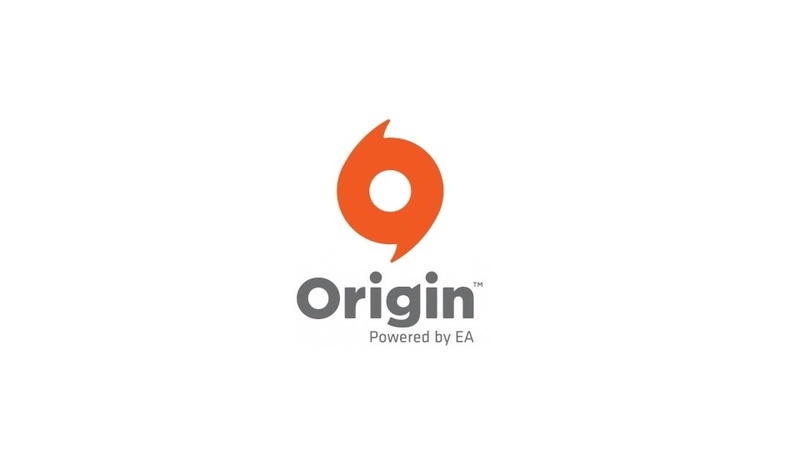 Origin will then find all the files it needs to redownload and install the game for you. ← How to use Origin In-Game?